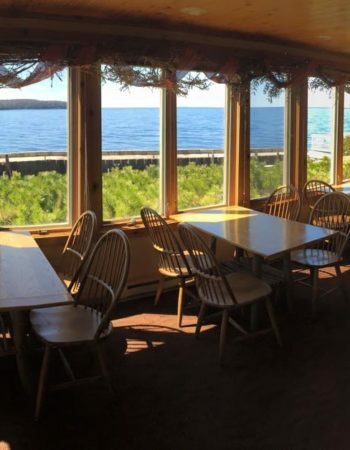 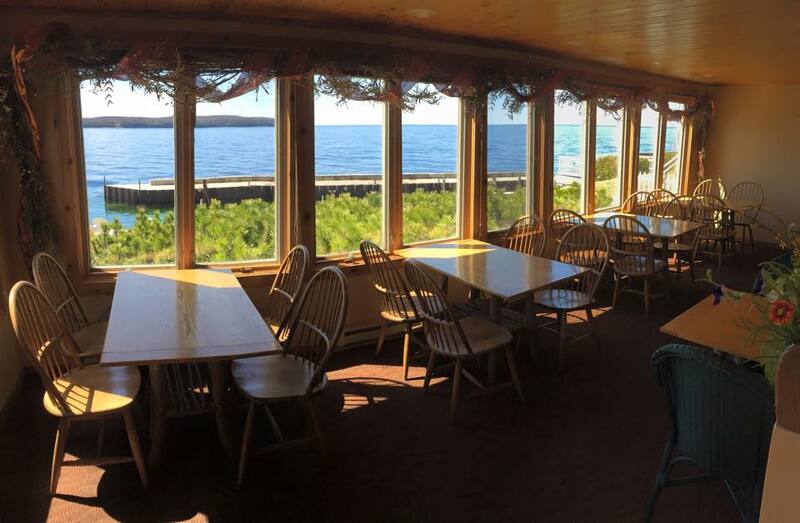 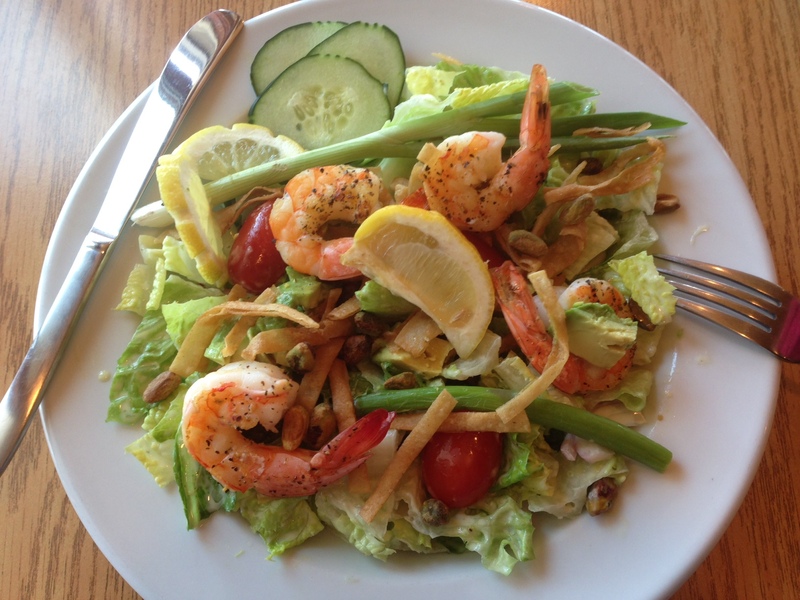 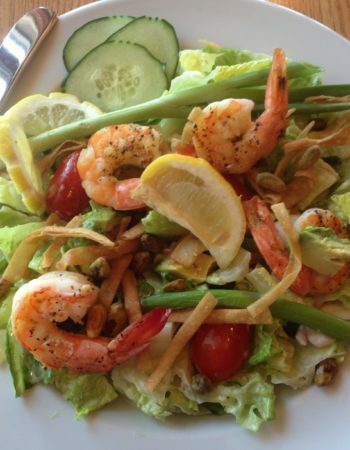 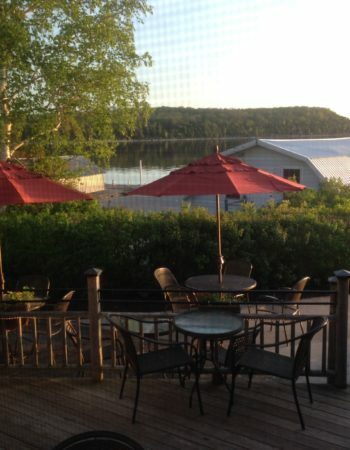 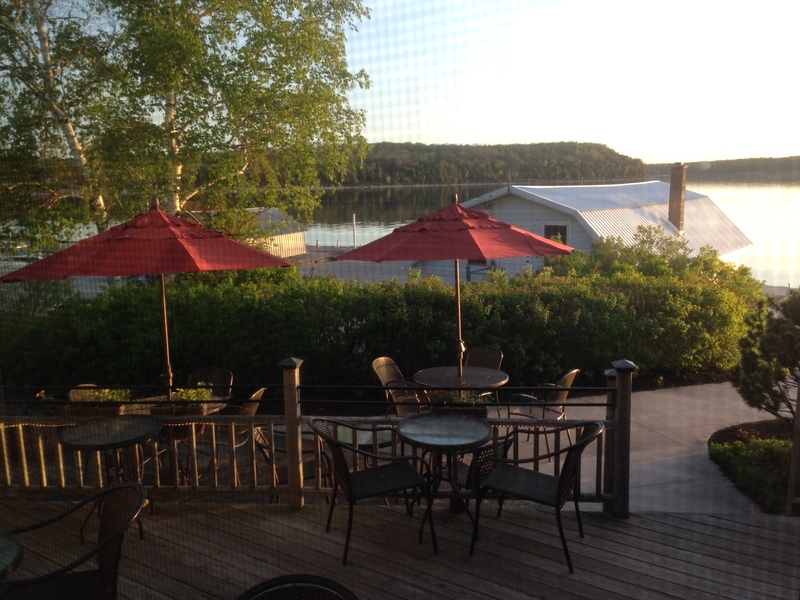 Come to The Shoreline Restaurant in Gills Rock, where every meal is served with a view overlooking the western waters of Green Bay. 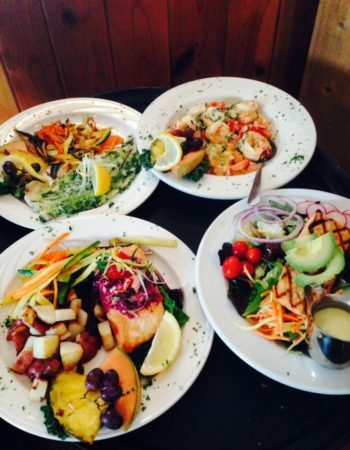 Serving home-style classics with an upscale twist, specializing in local whitefish dishes, seafood, pastas, and steaks. 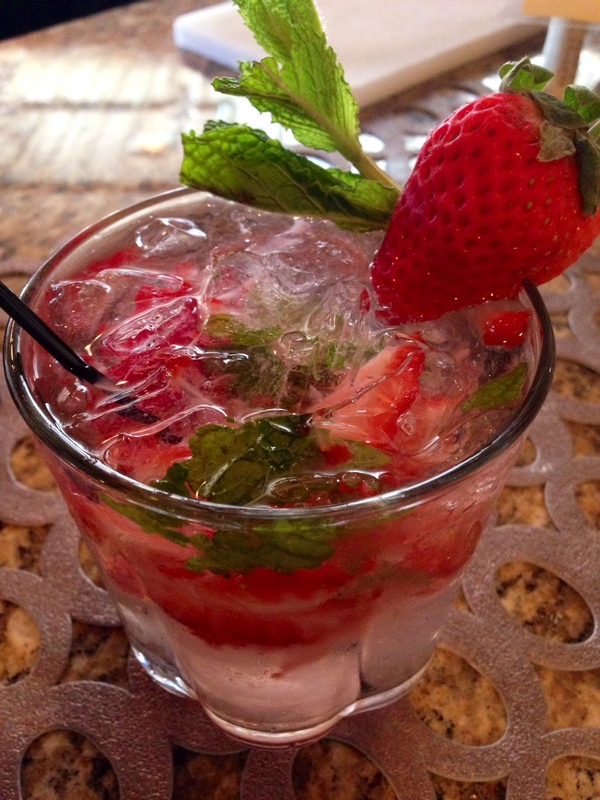 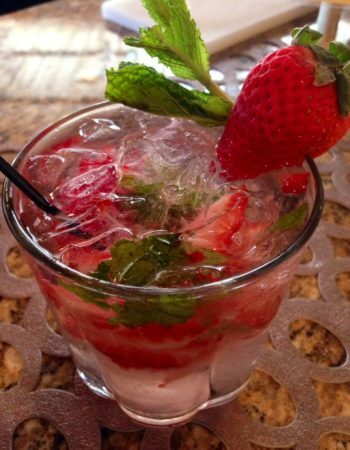 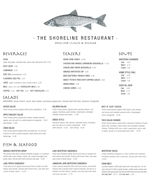 Locally and globally influenced, The Shoreline uses fresh seasonal ingredients and is always creating new dishes.The menu is complimented by a hand selected wine list and Mary’s homemade desserts, including her famous key lime pie!